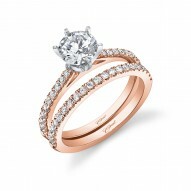 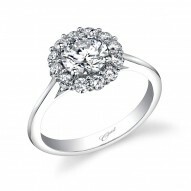 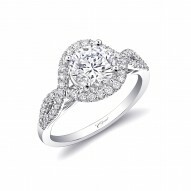 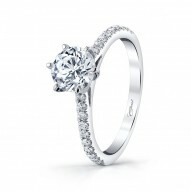 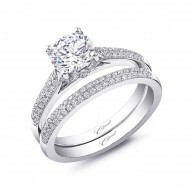 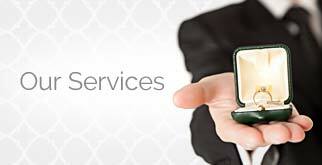 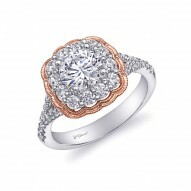 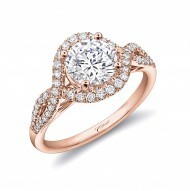 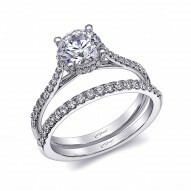 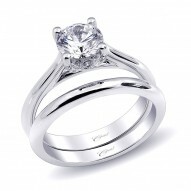 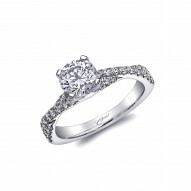 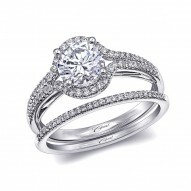 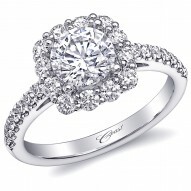 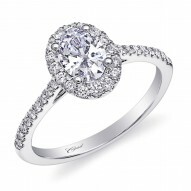 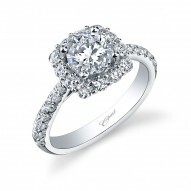 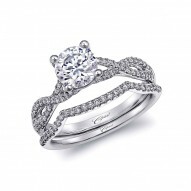 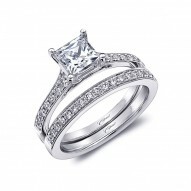 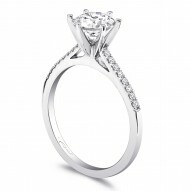 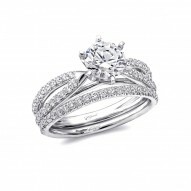 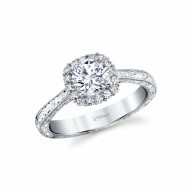 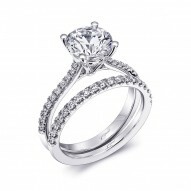 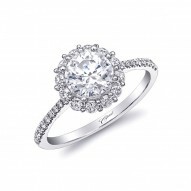 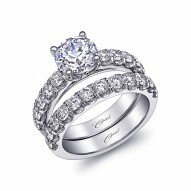 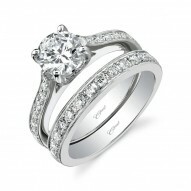 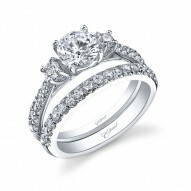 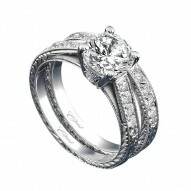 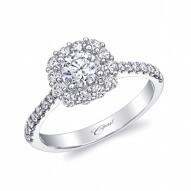 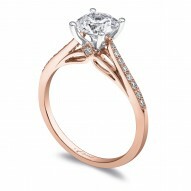 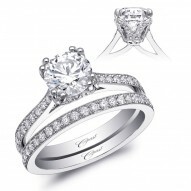 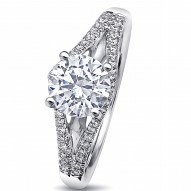 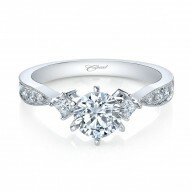 This Gorgeous Double Halo Engagement Ring Makes A Sparkling Statement. 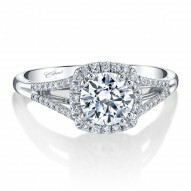 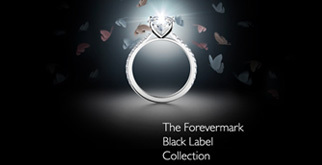 A Split Shank Of Diamonds Hugs The Finger On Either Side. 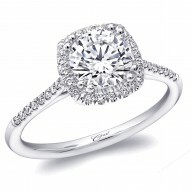 Shown With A 1.25Ct Center Stone. 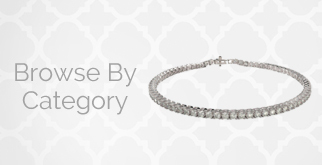 Priced as a Semi Mount only. 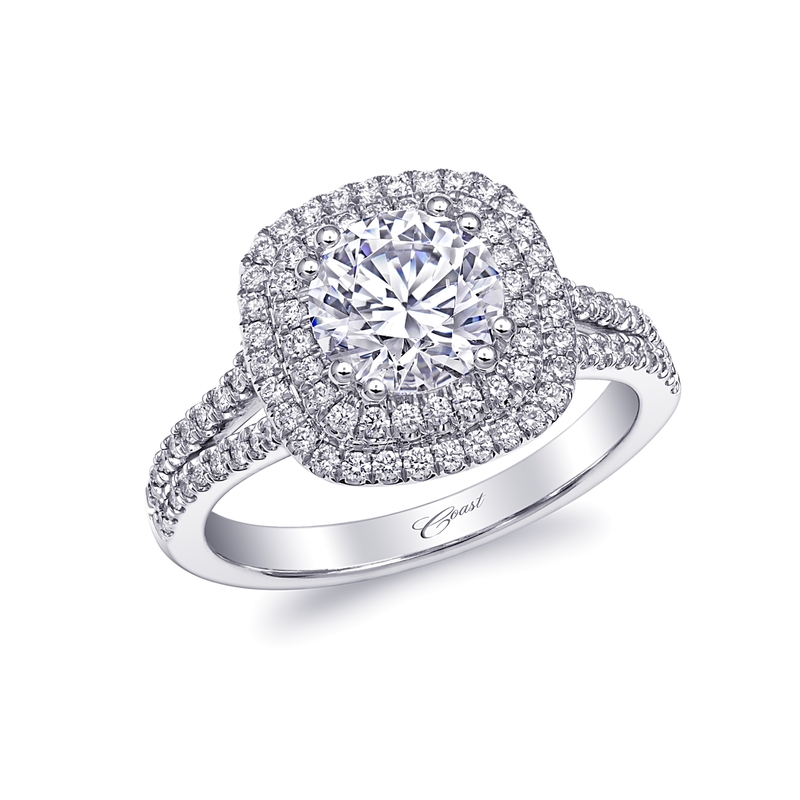 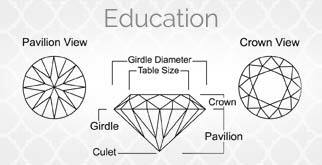 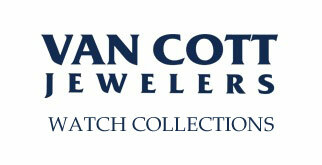 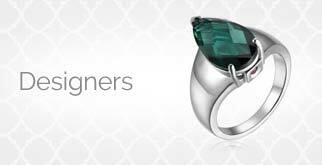 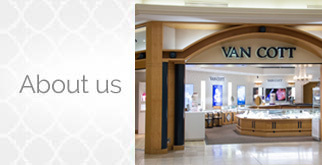 Center Diamond Sold Separately, please contact us for assistance.